Just because Summer is coming to an end, enjoying the outdoors doesn’t have to! 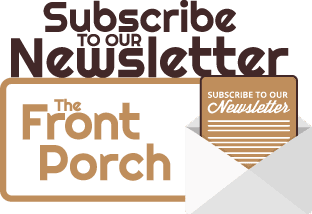 The addition of a glass sunroom/four seasons sunroom, can have you enjoying the outside throughout every season, without having to deal with any of the outdoor elements! Traditionally, sunrooms are used as another area for seating—which, may we state, is not a bad use of the space! However, sunrooms can be outfitted to better function for you & your family! As stated, using a sunroom for an area in your home with additional seating is NOT a bad use of the space, but if you’re a bit of the bookworm, consider making your sunroom into a formal reading room; cozy chairs, comfy blankets, shelves, your book collection, and wa-la! Home library: check! Maybe your sunroom is a place where your venture to focus & concentrate, then transform your sunroom into a home office. Depending on your style and the style of your home, you can invest in a chic modern desk, or charming antique desk; add some greenery, desk lighting, and get ready to tackle the day’s task encompassed by the seasons! If you’re Italian like me, then you know how significant Sunday dinner is. You also know that a “little” dinner, invites A LOT of people! You may need a larger dining area, and your sunroom can provide exactly that! Whatever the meal, there’s nothing better than being able to enjoy it surrounded by light & the scenes of the outdoors (plus, no nagging pests)! I know many of us (including myself) have a hard time relaxing and unwinding from the day’s events. For that, your sunroom is the ideal place for relaxation. Use it as a space that’s hidden away from technology & noise, and instead practice yoga or meditation in it. 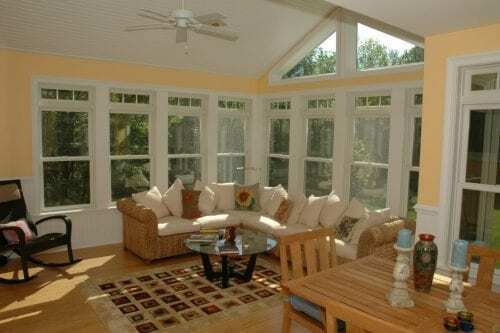 Whether it’s a space to serve as a quiet retreat or a focus zone for work, DBS Remodel can build you the perfect sunroom! 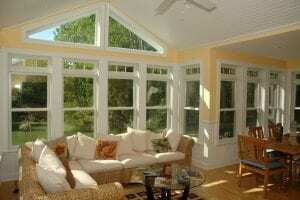 A sunroom can not only increase your living space but add value to your home, too! Not sure where to start? Learn more about DBS sunrooms here, or check out some of our work here. You can also schedule a free consultation today! DBS Remodel–When Cleanliness, Politeness, & Trust Matter!